7th Pay Commission: More than 50 lakh central government employees in India are eagerly awaiting the implementation of the recommendations of the 7th Pay Commission. 7th Pay Commission: More than 50 lakh central government employees in India are eagerly awaiting the implementation of the recommendations of the 7th Pay Commission. Although not all of them have been benefited, the Department of Personnel and Training (DOPT), under the Ministry of Personnel, Public Grievances and Pension, has recently brought good news for a certain section. This circular was released on 27th March, the Ministry said that government employees and their husbands will be able to take advantage of the Leve Travel Concession (LTC). The Ministry said that due to the current LTC instructions, government employees working in Indian Railways and their spouse, are not entitled to the facility of LTC because they have free pass facility. However, the Seventh Pay Commission recommended that they should be included in LTC storage. "This department has been considered in this department in consultation with the Ministry of Railways, it has been decided that railway employees can be allowed to avail of all Indian LTC once in the four year block." He said, All India LTC "will be completely optional for the railway staff." It was also clarified that the railway staff will not be eligible for "Home Town LTC" and they will have to accept them in the calendar year as a privilege (concessional or free ticket) in which they intend to avail of the LTC facility. . Meanwhile, Mizoram Finance Minister Lalsavat informed the state assembly on Wednesday that the state government intends to implement the seventh Central Pay Commission during 2018-2019. In response to five members' questions, Lalasawat said that the government was waiting for the recommendation of a committee to study the seventh pay commission, which has not yet submitted its reports and recommendations. Reliance Jio on Friday announced complimentary Prime benefits to existing Prime members for another 12 months. The extension means that the Reliance Jio subscribers who are also Jio Prime members will have to claim the extended one-year benefits. The announcement comes as a surprise as this will mean that over 175 million Jio Prime members can avail the extension without paying any additional cost. 1. Existing Jio Prime members can avail the extension via MyJio app. In case, you don't have the app download it on your device. 2. 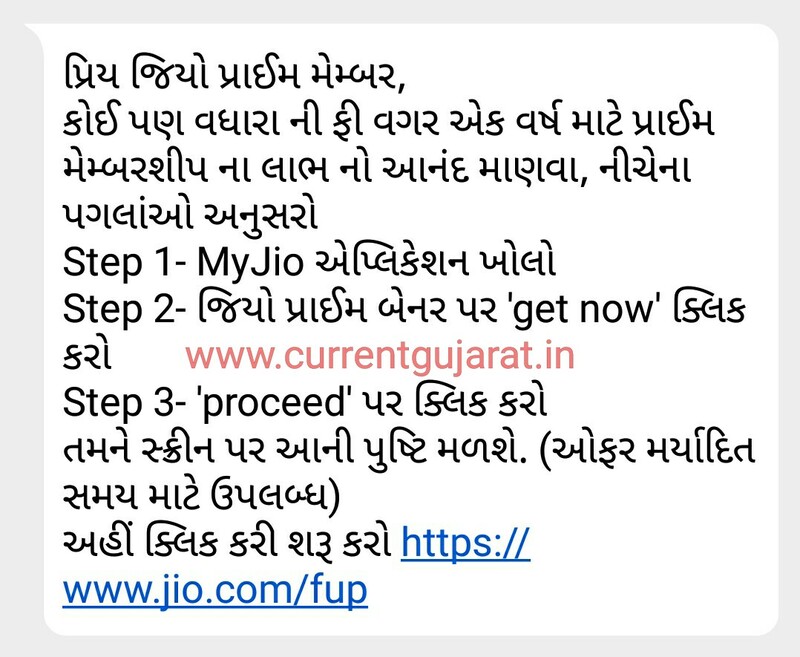 After downloading the MyJio app, users will have to sign-in with either SIM card or with their Jio account. 3. After successfully signing in, Jio users will get a top banner within the app that will say, "Congratulations! Extend Jio Prime for a year, Free." The banner also has a 'Get now' icon which users will have to hit. Education is an important medium of acquiring skills and knowledge. Our education begins at home. Thereafter, as we grow we go to schools, colleges and other educational institutes. Education enables us to earn our livelihood. Education empowers us to get a good job.We need money to make our living. With the advancement of science and technology, our needs have increased. Besides the basic needs of life such as food, shelter and clothing, we also need other comforts such as mobile phones, air-conditioners, car, etc. A fulfilling career ensures a satisfied life. It is a known fact that an educated person gets better earning opportunities. After completing education, we can consider starting your own business. We can also become a consultant in the area of our expertise. Rajkot: Good news for farmers. Chief Minister Vijay Rupani has given an important statement regarding payment to farmers in Rajkot. Where Rupani said that, the peanuts bought at the support price will get the money. The last installment of groundnut purchased for 3600 crore is pending, it will be paid in a short span of time. Groundnut has a payment of 400 crores. Farmers will get their amount in a few days. And cotton crop insurance will also be given to farmers soon. 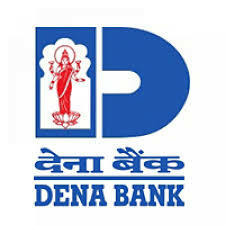 The Dena Bank is inviting online applications from eligible aspirants for filling up the posts of Office Assistants and Attendants in RSETIs under Durg Zone (Chhattisgarh) on contractual basis. Other details like age limit, educational qualification, selection process, application fee and how to apply are given below. Educational Qualification : Please Read official Notification. Demonstration / Presentation: To assess teaching skills and communication capability. JK Tyre Recruitment 2018-2019 Job Openings For Freshers. Apply online for JK Tyre recruitment drive 2018-2019 for freshers. 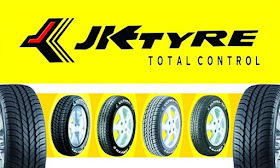 JK Tyre job openings in India for the vacancies of entry level Jobs ,JK Tyre Careers and IT internship jobs. Interested and eligible candidates can apply online for JK Tyre careers in India through registration link provided below. The company is the undisputed market leader in Truck/Bus radials in India, with 138 selling locations, 4,000 strong dealer network served by six plants in India and three plants in JK Tornel, Mexico. First Indian tyre company to manufacture radial tyres for the entire range of automobiles –Truck/Bus, LCV, Passenger Cars, MUV, and Tractors.Over 4 million Truck /Bus radials sold in the domestic market. Qualification Depends on the post you are applying..
Education desk: For the past few years the hotel industry has seen a lot of growth. As a result, there has been an increase in job opportunities in this industry. People associated with this field say that there is a dearth of people holding a degree in this field. As a result, after getting this course from any good institution, jobs can be found from middle to high level. What kind of course is there? There are many courses related to hotel management. For example, Bechral of Hotel Management, Bachelor of Business Administration, Bachelor of Hotel Management and Catering Technology There is also a Diploma in Hotel Management, Certification in Hotel Management course. After graduation, MSc in hotel management, MBA in hotel management, PG Diploma in hotel management course can also be done. Students of any stream can do this course. In order to conduct graduation or diploma in hotel management, there should be 45 to 50 percent marks in any stream in the 12th standard.